Even though the NCCCO certification medical form was not mandatory by any federal and state organizations. 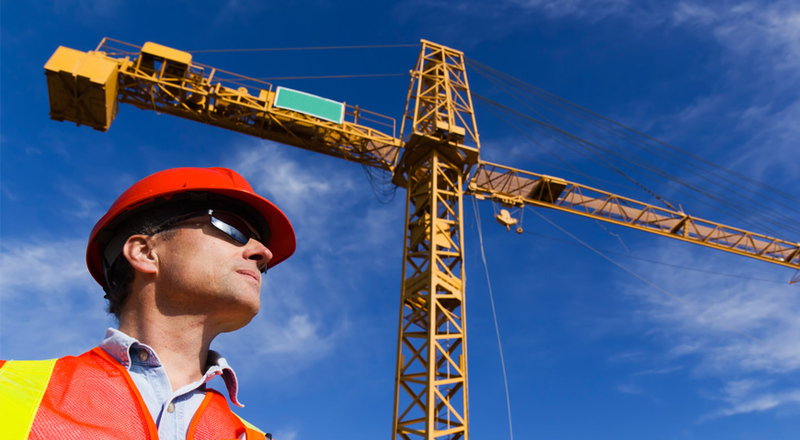 It was adopted as the standard for certification for crane operators. ASME B30.5-3.1.2 (a) in order to be certified by CIC. 1. Vision of at least 20/30 Snellen in one eye and 20/50 in the other, with or without corrective lenses. 2. Ability to distinguish colors, regardless of position, if color differentiation is required. 3. Adequate hearing to meet operational demands, with or without a hearing aid. 4. Sufficient strength, endurance, agility, coordination, and speed of reaction to meet crane operation demands. 5. Normal depth perception, field of vision, reaction time, manual dexterity, coordination, and no tendencies to dizziness or similar undesirable characteristics. 7. No physical defects or emotional instability that could render a hazard to myself or others, or which, in the opinion of the examiner, could interfere with my performance operating the crane. If evidence of this nature is found, it may be sufficient cause for disqualification. This entry was posted in News and tagged Crane Operator DOT Physical Certified FMCSA. Bookmark the permalink.